I also picked up this magazine from the venue in which James Vincent McMorrow played; Article Magazine. 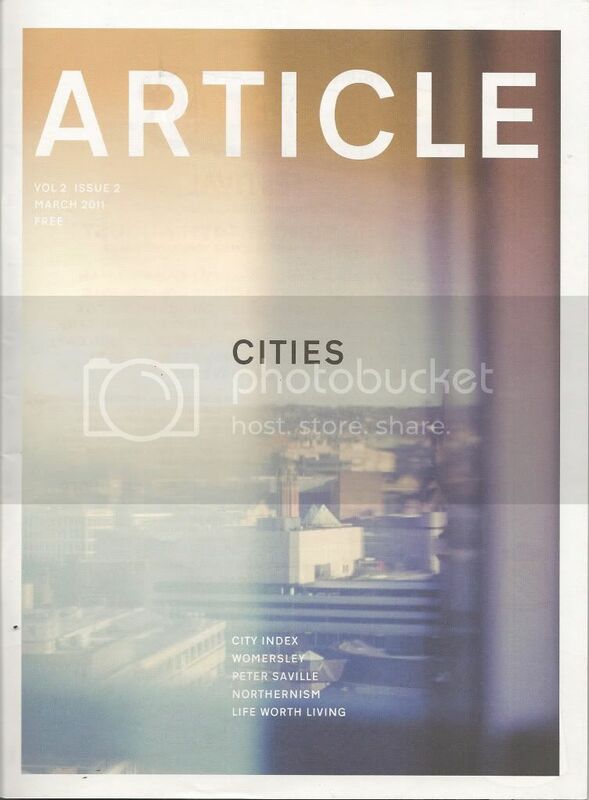 I love the cover of the magazine, the photography and colours used and also the simple but effective typeface used. It also contained some interesting information based on art, music, photography, design and fashion. I hope to come across this magazine again!